TRILLIUM PARTY OF ONTARIO Leader, Bob Yaciuk, was NOT invited to the Jamaican Canadian Association, Operation Black Vote Canada debate on APRIL 11, 2018. Bob’s phone number is not hard to find! It is on Facebook, the Trillium Party website, and on the entire first page of a Google search. If….IF…they couldn’t find his phone number, they COULD find his email address! When Bob questioned them, they said, MAYBE he could come next election. This is an important debate. Trillium Party has an MPP in Queen’s Park. The Green Party were invited, who don’t have a member representing them. 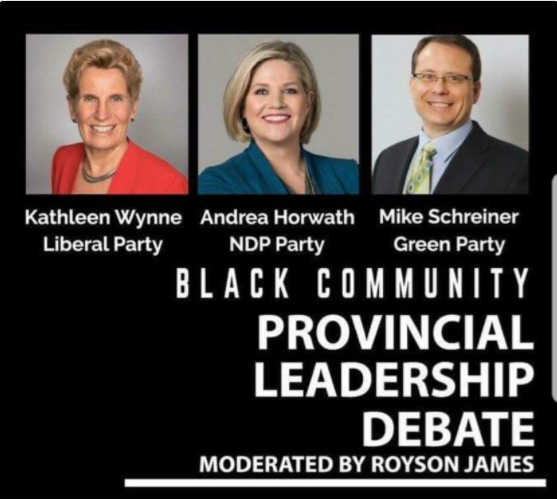 Doug Ford just didn’t feel the Black Community debate was important enough to change his schedule for. BOB YACIUK WANTS TO BE THERE!